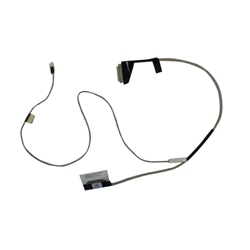 Description: New genuine Acer laptop replacement lcd edp cable. This cable is for uma version laptops only. Please check the pictures and the part #'s to make sure that you are ordering the correct cable. Compatible Part #'s: 50.ML9N2.005, DC02001Y810, Z5WAH_LCD_CABLE_UMA_ASSY.